It’s almost time for what most Calgarians consider to be the most wonderful time of the year. From July 3rd to the 12th Calgary will be saddling up to host over a million visitors to “The Greatest Outdoor Show on Earth”– the Calgary Stampede. Stampede, with its rodeos, chuckwagon races, and street-side pancake breakfasts, is also a great place to land your next job or bring that new client on board. With its multitude of corporate events you don’t want to be without a pocket full of business cards and your best 30 second elevator pitch. Stampede is also known for excessive drinking which, has (on occasion) led to lowered inhibitions and ultimately some very poor decisions. What happens at Stampede NEVER stays at Stampede, so follow these tips to avoid the walk of shame on the next day. To rise above the competition and have a successful job search, you have to do more than hand out resumes and wait for responses that never come. Applying for jobs is more competitive than ever. With the high volume of applications being submitted to job opportunities, the average employer only spends 15 to 30 seconds looking at a resume. Broadly speaking, it’s no surprise. Reviewing the average resume can get treated like checking out the latest tweet. So this is now the world that you, the job seeker in the city are living in — so how do you get your resume to stand out and make a good impression in that tiny time frame? 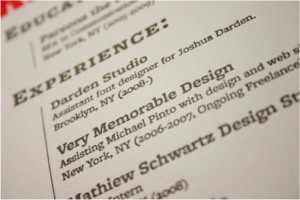 The way your resume looks upon immediate glance is crucial. Your resume is your work product. Choose a clean, modern font like Calibri, Arial or Verdana, size 11 or 12, except for your name which, should be bold and larger than the other text. 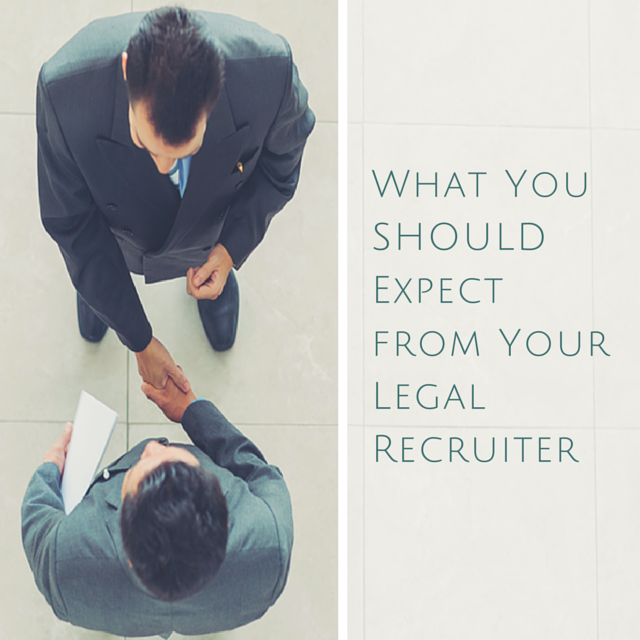 A legal recruiter calls you to set up an in-person interview. Your hard work creating a perfectly formatted resume and cover letter paid off! As the meeting date approaches, it’s important to prepare as the job interview can come with its own share of potential stumbling blocks. Here are three simple lousy interview habits you should drop right now! 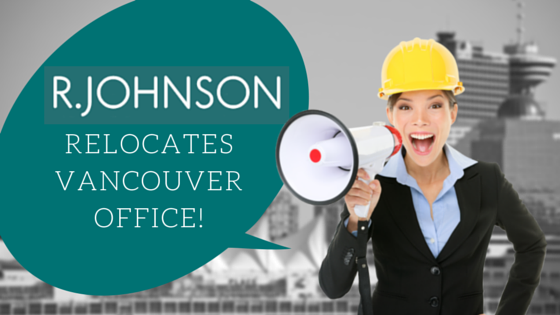 We are pleased to announce the relocation and expansion of R.JOHNSON’s Vancouver location! Our new office is located between Granville and Howe at 606-700 West Pender Street.